My Daughter is sitting her mock exams at the moment, my wife is taking her to school just in case the train breaks down! And I have just finished teaching revision; only the dog seems unaffected by this November/December exams season. 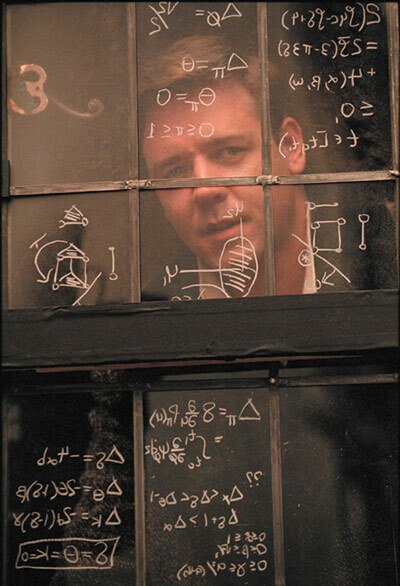 Watching my Daughter study was interesting, she has discovered that you don’t need a white board to make notes, and just like John Nash (A beautiful Mind) has been writing on our dining room windows with a marker pen. She also created a game where the answer was under a flap of paper and found that she learned more effectively when teaching someone else, me. Go on ask me a question about respiration or stem cells….. I have written on the merits of learning styles before,”learning styles don’t work or do they,” but in that blog I focused more on how you process information rather than using differing methods to learn. For example making notes using mind maps rather than in a linear format or writing on the window rather than on paper….. Different people learn in different ways and at different speeds. This is why there is a big push in education to personalise learning, to make it sufficiently flexible for each individual to learn in their own way. The argument is that in the last century education was delivered in a style needed to prepare people to work in factories. It required little in the way of individual thought just the ability to perform simple repetitive tasks, the same as everyone else. 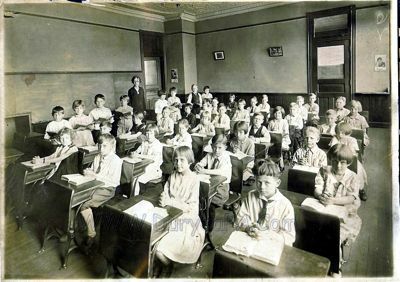 As a result pupils were all taught in the same way, sat in rows, repeating the same thing over and over again, and dressing alike. Okay a bit Orwellian and not entirely true, there have always been great teachers, but you get the point. Get a learning habit – make a routine out of what you do so that you perform a task without thinking. Learn one new fact before you go to bed, always have a book to hand or have notes on your mobile so that when you are on the train everyday you can study for 20/30 minutes. Of course not all of the above will work for everyone that’s why you are you, an individual, the secret is not to give up if one method does not work. Let me know your favourites? This entry was posted in Education, How to pass exams - tips, learning, Mind Mapping and tagged Education, Exam tips, How to Pass exams, learning, learning style, Learning Theories. Bookmark the permalink.